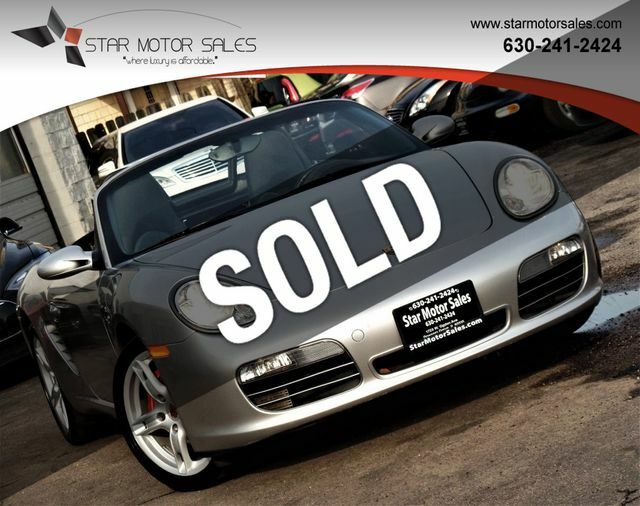 2005 Porsche Boxter S Convertible Top Gasoline !!! Clean AutoCheck Report !!! This Porsche Boxster is equipped with 6 Speed Automatic transmission !!! 6 CD Changer with premium sound system !! !